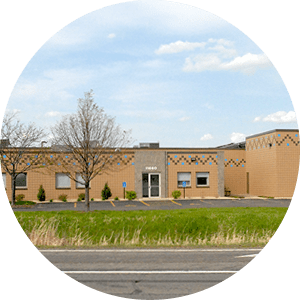 Facility - Unity Tool Inc.
Our state-of-the-art facility in Dayton, MN was built for optimum performance. The layout has been organized with the flow of projects in mind, maximizing efficiency and minimizing error. Our precision manufacturing location since 2000, this facility has the Quality Department at the hub of the floor; we literally and figuratively keep quality at the center of our work. We’ve come a long way since 1969, growing and moving our operations many times as the need arose. Today, our shop houses over a hundred pieces of equipment, including CNC turning/Swiss, CNC milling, Wire EDM, CAD-CAM systems, Inspection Equipment, and Finishing equipment.